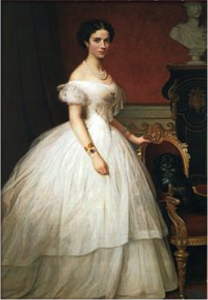 How crazy is it that the idea of body image has shifted tremendously throughout the years? But, what even is this idea of body image? Body image is a person’s perceptions, thoughts, and feelings about his or her body. It includes how these feelings are affected by exogenous and endogenous factors, and how these feelings subsequently affect behavior. Body image issues lends itself a lot to many eating disorders, self consciousness, body shame, and other critical components. 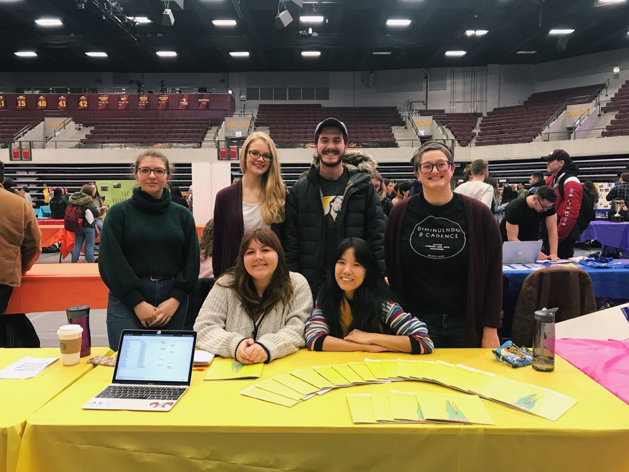 Loyola is offering a Body Image Lab and discusses a lot of the issues in this particular topic. It is definitely a fascinating class, and I 100% recommend you all to take it if you would like to learn more about the historical context of this transition as well as create your own research in this field! As many of you may know, Loyola never cancels classes. At least for the 4 years I have been here, not once did any amount of snow or low temperature stop Loyola from holding classes. However, one of the coldest air masses will hit the Midwest this week. 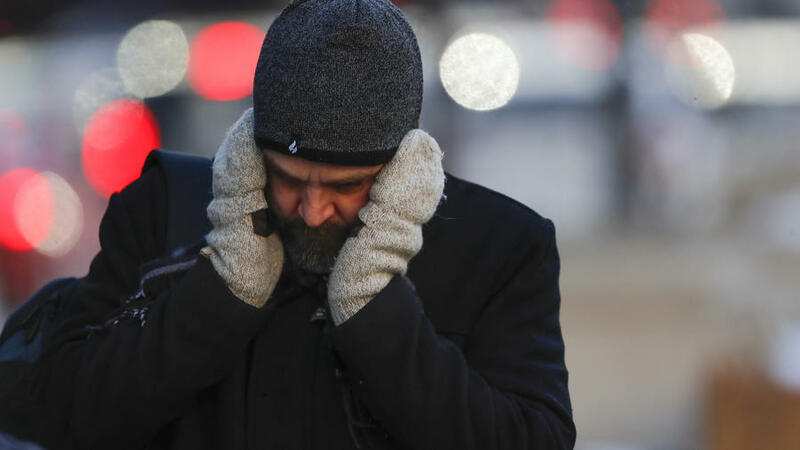 The temperature in Chicago is predicted to fall to record and dangerous lows on Wednesday. 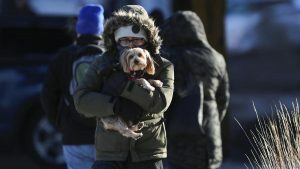 After seeing a high of about 34 degrees today (Monday), it will shortly drop to zero and Wednesday is expected to drop to -23 degrees, this is a record compared to the year 1985, dropping to a low of -27. The lows Tuesday and Wednesday could break records set in 1966. They’ll also feel much worse with wind gusts up to 30 mph, which will make it feel as low as negative 50 degrees, according to the weather service. 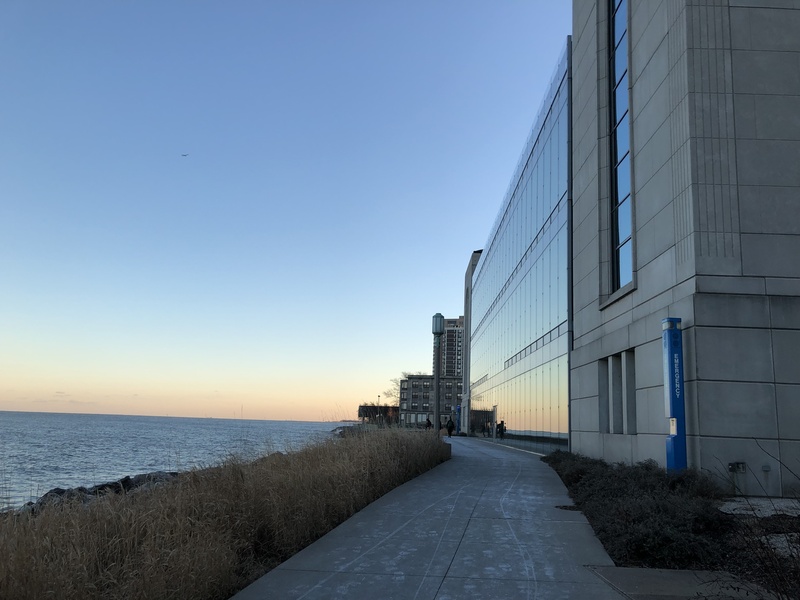 But there could be as much as a 30-degree disparity from the north to the south end of the state, while lakefront communities could get a small reprieve, but that largely depends on how much ice cover there is on Lake Michigan. Loyola faculty is monitoring the forecast over the next 24 hours, and they plan to notify the campus community of any potential class schedule changes or cancellations by 2 p.m. on Tuesday. This is a big deal for Loyola students, as this never really happens. The weather on Wednesday will be very dangerous, and it is important that all individuals take caution. Be sure to wear layers of clothes, cover exposed skin, be outside as less as possible, stay dry, and avoid alcohol and caffeine. These beverages interfere with the normal physiological defense against cold and can actually increase heat loss. With a wind chill of -18°F to -35°F, frostbite can occur in 10 to 30 minutes if skin is exposed. Please be safe and stay warm! Playwriting is perhaps the theatrical class I had been most excited to take since I declared my Theatre minor. This is however, also a course that I feel equally anxious about. This is because I am a writer at heart, I am very rusty after taking more design-based courses in my first 3 semesters here, and in general lack theatrical knowledge in comparison to my peers who have been deeply surrounded by theatre their whole lives. Nevertheless, I am passionate and pumped to grow! Our first writing assignment made me smile – frankly because it was fun, but also because it was exactly what I needed. We were asked to record a conversation between two other people, that had to be at least five minutes – equivalent to five script pages- long, and then transcribed it precisely. This meant every pause and stutter, no matter how odd had to be recorded accordingly. Our professor stressed the importance of this, even if it meant uncomfortable punctuation and grammar because that is just how people really talk! I appreciated this because I’ve never been too great with dialogue if I must confess. This exercise really put me into perspective with the rawness needed to write good dialogue, or at least one pertaining to the naturalistic and realistic spectrum of theatre. You could say this is a pretty good start and that this writer is ecstatic for an adventurous semester. Wish me luck! I walked in this Tuesday with my bright mustard yellow resume and interactive online portfolio. I was confident – I had been prepping for this review all Summer after learning from the previous year’s Career Week Workshops. However, I knew there was much left to learn. The extravagance began with a panel discussion on good business writing and other crucial things to keep in mind when striving to put your best foot forward. The three guest speakers were informative, funny and inspiring. I can honestly say that I’ve even met the individual I hope I will have the honor to mentor me. But I got his card (!) and also gave out my business card for the first time – it was a very official conversation. The next day continued with the circulation of our resumes through a group of professionals both from the more corporate and creative world. I also ran them through my website, or online portfolio and it was interesting to see the different insights. Overall, I need to be more specific with my information according to each desired internship, but my overall brand received many thumbs up! The Career Week finishes with a a Networking Night and Job Fair but I am already learning so much and feel much more confident after 2 evenings. I can honestly not thank the School of Communications and Quinlan School of Business enough for such a helpful string of events. Now, if you’ll excuse me, I’m going to have my complimentary headshot taken and get my Linkedin ready. I was born and raised in Vietnam. A large part of our country’s population is Buddhist. However, though the majority of the rest do follow the religion’s practices, they are in fact not Buddhist. This was the case for my family. Around sophomore year of high school, I deemed myself as an Agnostic Atheist. So what, you may ask, am I doing as a undergraduate sophomore in a Jesuit Institute? This exact question revisited my mind on the first day of Theology 107 – Introduction to Religion Studies. I’ll be honest and say that my university background check was quite poor during the application process. However, I have never once regretted my decision about Loyola – and especially regarding this aspect. I have never felt cornered or discriminated for my religious affiliation or bothered by those of my peers. 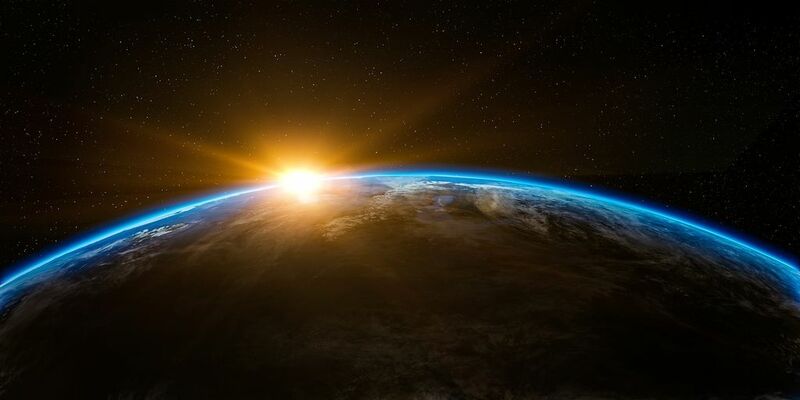 Although I still look down grinning to myself half the time when I hear something my Agnostic mind can’t comprehend, I do appreciate the myriad of new perspectives. It’s comforting to know that though there are so many ways the heart has chosen to believe the universe came about, we are still able to celebrate it all together. I’m only two weeks into the course and I still have a lot to learn but I do hope courses like these come as informative to others as it is currently coming to me. Then maybe we’ll smile at the floor less and at one another more. I’ll keep you posted. Keep believing. Mental health refers to our cognitive, behavioral, and emotional wellbeing – it is all about how we think, feel, and behave. 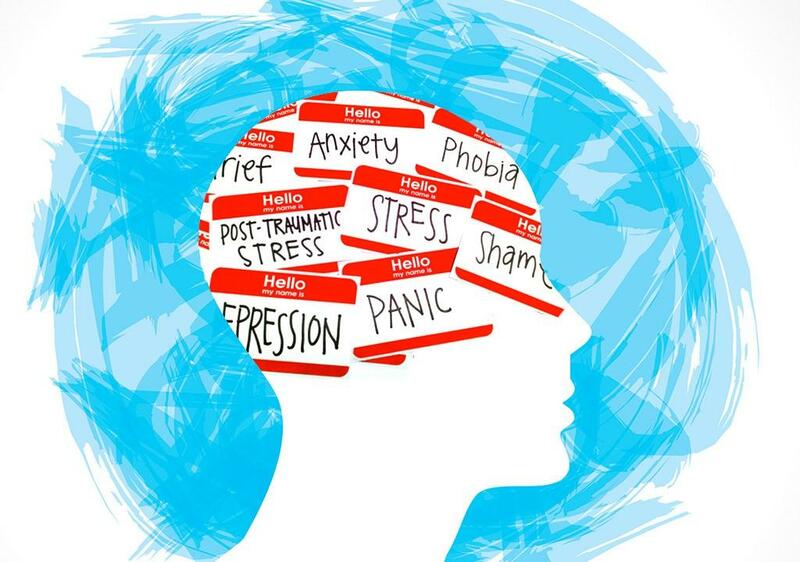 Mental health can affect daily life, relationships, and even physical health. Mental health also includes a person’s ability to enjoy life – to attain a balance between life activities and efforts to achieve psychological resilience. Thinking of harming one’s self or others. 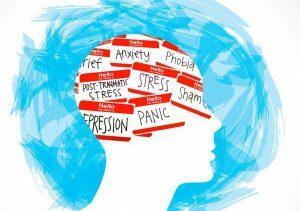 Mental health is subject to some disorders such as anxiety, phobia, OCD, PTSD, depression, bipolar, schizophrenia, etc. To address mental health on Campus, Loyola will be holding a circle session on campus! Individuals will meet and gather in a circle. Circles are a restorative justice practice that foster open dialogue, honesty, and attentive listening. Circles are a way to build and sustain communities based on authenticity, honesty, and empathy. They may also be used to provide healing and closure after a difficult group experience. One of my top goals for this semester is to land a good internship to explore this Summer! Over Winter break, I’ve been crafting my resume and doing extensive online research for them. So far, I have 3 theatres in mind! During the first week back, I also sat down with my theatre advisor to discuss recommendation letters and my current plans. It’s always so nice to chat with her to make sure I am going in the right direction. With all our theatre professors being heavily and extendedly involved in the Chicago Theatre scene, I know I’m in good hands. Currently, it looks like I’m in a pretty good place so let’s keep our fingers crossed. I’m also quite sure about my current choices for application but the School of Communications’ Career Week is also right around the corner! I am a Communications Studies major with minors in Theatre and Creative Writing so there are honestly A LOT of options and I’m super excited to discover even more beyond my online hunt during Career week! With this combination, it is also a tad more difficult for me to craft a fitting resume for my myriad of interests and involvement so the workshops the Career Week is provided will come in handy! I’m buzzing – let’s go let’s go let’s go!!! 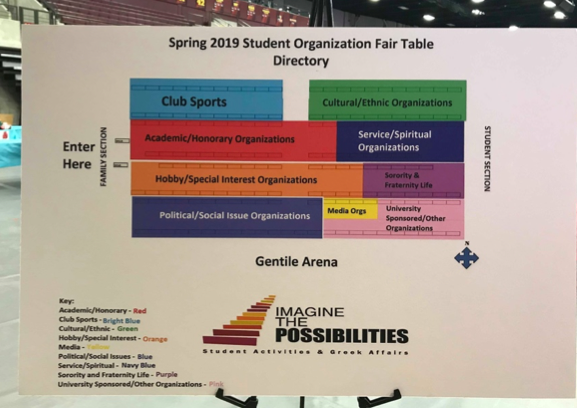 Such a ‘Bler: Spring 2019 Student Organization Fair! With a new semester comes a whole new Student Organization Fair! This is a showcase of the student organizations currently active at Loyola in hopes to spark student interests and provide mediums for exploration outside daily academics. 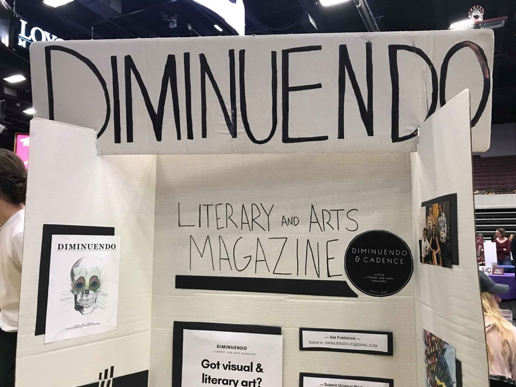 I was back again with the e-board of Diminuendo Literary and Arts Magazine. I am currently the AD/PR Chair and am super psyched for what this semester’s got in stored! We are Loyola University Chicago’s longest running Student Literary and Arts Magazine. We curates, edit together and then publish two issues of student literary and visual art each year! 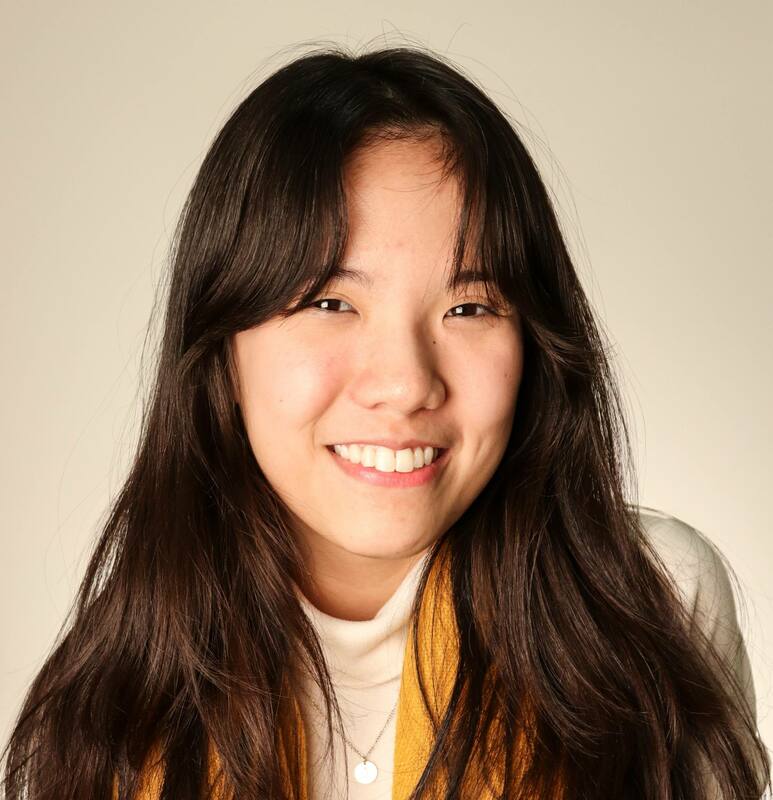 Our editorial staff includes three main committees – AD/PR, Tech and Design and Digital Media. On top of that, we have two co-presidents, a treasurer and secretary. Our most recent issue is said to be our best and most competitive one yet, so I was pumped to encourage even more submissions for the next! In between my enthusiastic speels, I roamed Gentile Arena for any possible new adventures. I always try to do a round in case there are any new organizations or if I suddenly decide to finally pick Soccer back up. I’ve been to every one since my freshman year, and there is at least 5 new ones each time! There honestly is something for everyone. 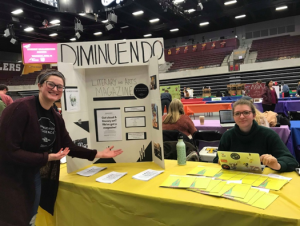 I highly recommend passing by even for a short stroll because that’s where I found Diminuendo Fall of Freshman year and I have been so grateful ever since! This e-board is excited for a brand new explosive issue! Our Fall 2018 issue can be found at Connection’s Café in the IC and on our website: diminuendoluc.com. Stay tuned and most importantly, try something new this semester! 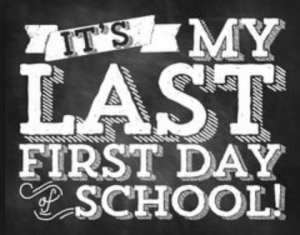 How bittersweet, the time has come, where it will officially be my last first day of my undergraduate career. It seems as if just yesterday I was a Freshman entering with no clue how to handle college level classes, making my way to different buildings and commuting almost an hour and half everyday. Also not knowing what you’re truly passionate for is something so challenging during the first few years of Undergrad and is something I personally struggled with. Today, I stand confident during my senior year, and finishing strong. Something I told myself this winter break, was to not let senioritis get the best of me. As hard as that is, I feel confident that I will hold strong till the end. I recommend you all to do the same, whether you are a senior or not. Make a plan for this semester and aim high. Some stuff that I do to make sure that I am on track is put down all my important dates on the calendar for this semester. That includes quizzes, labs, exams, papers, etc. The first week, that is what I primarily focus on because I know if I push it any later, I most likely will get caught behind, or just won’t do it because I will be so busy. Doing this, REALLY put me in the zone and got me to do stuff on time, especially studying for exams on time and not cramming when I realize I have more than 1 exam in a week or day. Include all of your finals slots. Yes its in 15 weeks, but it will definitely help you half way through the semester when you definitely WON’T do it. Another thing I do is calculate my cumulative GPA. I know. So unnecessary. But no, really. Do this under https://www.luc.edu/advising/gpa_calculator.shtml and it will help you so much! I used to never do this my first two years, but now I do this in the beginning of each semester. The reason I do this is because I set a goal cumulative and/or overall GPA I would like based on this semester and figure out what grade I need in the class. Obviously, you should aim for an A always, but if I ever feel like I am falling into a B category, I kind of freak myself out and tell myself I won’t get a certain GPA and it makes me work hard for the A. It also kind of helps to not beat yourself up over a grade. It may not work for everyone, but I think it definitely makes me realize how I need to work for the A and to not slack off during the middle of the semester. Additionally, I have told myself to incorporate more social time. A lot of times, I struggled with social time, where I would have too much, or too little. I definitely want to focus on balancing the two so that it doesn’t become a stressful semester and I can enjoy the last bit of memories I have left here at Loyola. Make the most out of every semester, whether you’re a Freshman or a Junior. Take the endless snapchats, create study groups, explore the city, force yourself to go the library, let yourself get a bag of chips and watch Netflix. Whatever it may be, just try to do some of the things I suggest, it definitely will help rather hurt you.